The area above the Arctic Circle has 24 hours of darkness at this time of the year. Here you can see a timelapse of Christmas Day in a town in Northern Norway, called Honningsvag (Google map reference is 70.980102, 25.977430). Man runs a mile a day for 50 years!! An American visitor took some great colour shots of Dublin in 1961 at a time when colour photos were quite rare. Click here to compare what the city centre looked like 50 years apart. 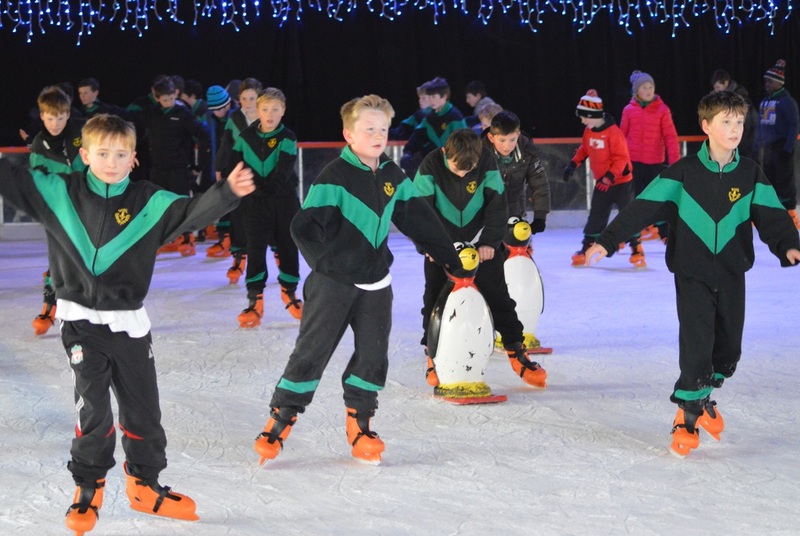 Boys from 5th and 6th classes enjoyed a seasonal outing to Dundrum on Ice last Friday.Video click here. 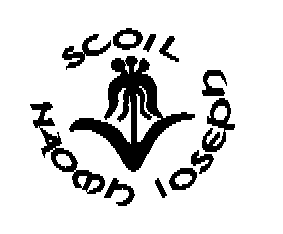 Well done to Mr. Brennan’s class who appeared on today’s Elev8.